When you think of web or mobile development you imagine programmers and designers. But there are more people who play a key role but stay in the shadow. Their work is also challenging and hard. Last time we presented you the article about skills and duties of a software architect and today we will talk about product managers. 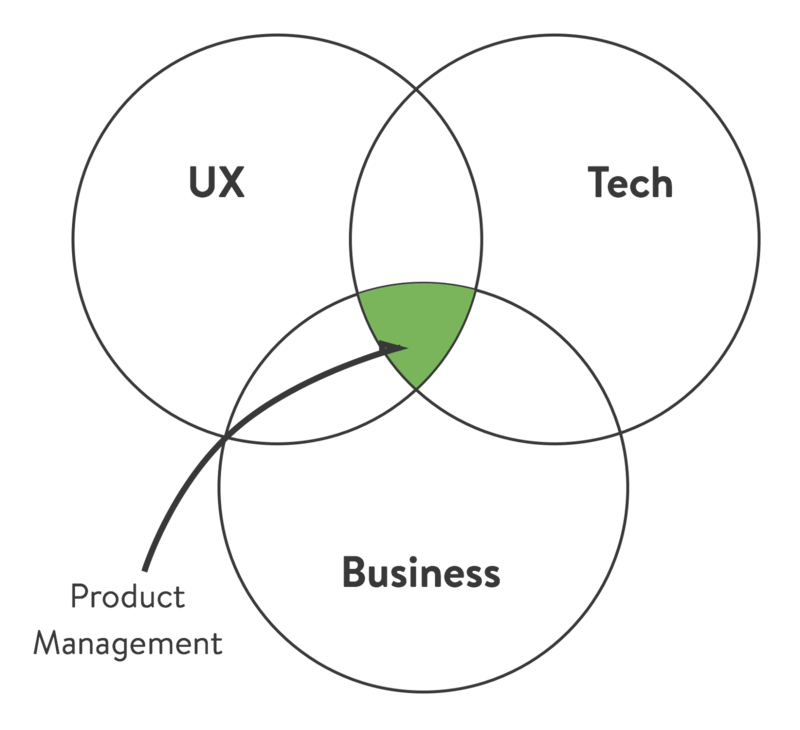 What do you know about the role of the product manager? Every specialist is important. And its necessary to define the scope of obligations to be effective in your field. For example, when you are a programmer, you shouldn’t worry about how to market a product or how to provide negotiations with the client. These are not your obligations. Today we will give you the highlights from The unspoken challenges of being a Product Manager article by Nathan Allsopp. The product manager is responsible for setting a product vision and strategy. He or she has to understand the business values They own the strategy behind the product along with its roadmap and must work with engineering to build what matters. PMs (product managers) must plan for what their teams will deliver and when they will deliver it. This holds true no matter which development methodologies product teams use. Their responsibilities include knowing when (and when not) to create a master release; managing features and dependencies in and across releases; and managing releases with phases and milestones. Every organization wants better ideas, but it is hard to manage and prioritize them. Product managers own ideation the creative process of developing and curating new ideas. They know which ideas should be promoted to features and which will achieve key objectives for the product line and business. They also ensure that key feedback and requests are seamlessly integrated into their product planning and development processes. The product manager defines the features and requirements necessary to deliver a complete product to market and lead the product team to success. The product manager is typically seen as the CEO of a product. Sounds nice? But it demands a lot of responsibility and involves stress. For the product manager, this means they are responsible for making product decisions and often is the lead resource for the rest of the organization when deep product expertise is required. The product management function within many businesses is independent to that of engineering or design. As a result, many product managers face the issue of being no direct reports or line of authority into the functions of the business building the strategy they are setting. When they have to push agendas, systems or processes internally that people don’t like, they cannot simply wield any business power over those involved. They have to communicate effectively, act as thought leaders, wield deep knowledge of the customer, know the market inside out, have a deep understanding of the numbers behind the product and more… A great challenge for many product managers is they have to build themselves up as a great source of knowledge and use their influence to get internal backing from those involved because they appreciate the importance of the task at hand. Probably, many product managers faced this situation when a senior executive is completely ignoring processes, running down straight to the developer and asking for help on some non-related task they could probably Google. Product managers need to act as task filters for those working on the product, deciphering whether these tasks really require more effort or can be fixed simply. The challenge here lies in the fact that the PMs themselves then need to complete such odd jobs when shielding them from others. Whether it is IT support for other staff, setting up equipment, tracking team expenses, managing subscriptions, on-boarding new staff or more, they often end up falling onto a PM. Whether your team uses JIRA, Trello, Asana, Basecamp, Spreadsheets or a pinboard in your office, a product manager’s job is to ensure systems are in place. A business needs to be able to understand at any given time what they are working towards, what they have done so far, what is in progress and what needs more time. However, the nature of this is often that some employees don’t want to follow these systems. A product manager needs to ensure staff understands the importance of these systems. Situations where executives dream up a new feature, get super excited and believe it to be an easy lift to build are all too common. Product managers play a key role in feasibility, estimation and managing expectations. It is difficult trying to explain to business executives with minimal technical expertise on why something takes three months instead of three weeks. You have to ensure that you give your engineering team enough time to define, research and execute the solution, but also give the company tangible features within a reasonable timeframe. Many articles glorify product managers and promote that they are the CEO of their product. In reality, the CEO is the CEO of the product — they run the company, employ the staff, employ you, likely started the product in the first place, led the product for some time and so on. They choose the direction and call the shots — product managers then have to live within those boundaries. Sure a PM has input to the CEO and company on strategies, but the executives have the final say. Even if you don’t necessarily agree with it, you might just have to get used to certain things being outside your control. Many companies glorify their data-driven, customer feedback-driven approaches on delivering pinpoint products. However, not every company leads with this approach — even if they are pushing it through marketing materials. Decisions can be made by an executive’s gut feeling, some unrelated person’s input or so on. It is up to a product manager to be the thought leader in terms of encouraging a company to invest in data and customer feedback programs that deliver real value. However, people, perspectives, and arrogance can often get in the way — some companies or individuals feel they can make better decisions themselves. We have more interesting information to share. Subscribe to our weekly newsletter!